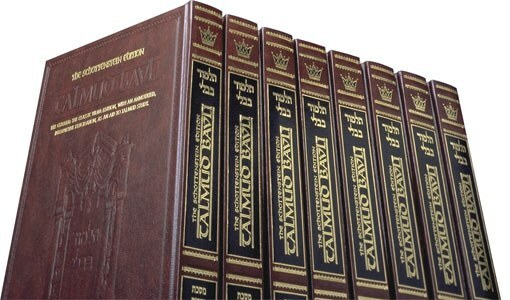 Further to the success of the first series of shiurim, we are offering a further series of 8 shiurim of Talmud Potential with Rabbi Daniel Fine, starting on Monday 15 October at 8:30pm. Registration is once again only £50 for the Term. We will build on the foundations established in the Summer Term, so please bring your PBM Talmud file with you. Please confirm your registration by reply, or call 020 8 458 5836.